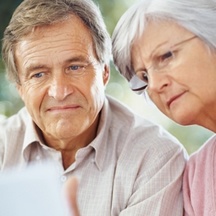 Annuity rates have reduced by providers after data shows the weakest UK growth over a quarter since 2012 and the prospect of higher interest rates in May are unlikely. The latest data shows the UK economy is the weakest since 2012 with GDP at 0.1% for the quarter down from 0.4% for the previous quarter due to construction output falling significantly and weak manufacturing figures. Investors were expecting the Bank of England to announce an interest rate rise in May, however, this is unlikely and the 15-year gilt yields reduced 12 basis from the months high to end at 1.67%. 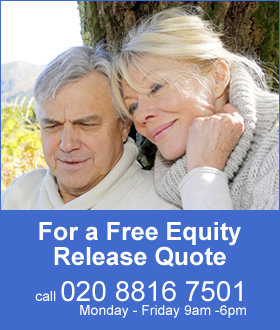 Annuities have been reduced with standard rates lower by 0.92% in May with enhanced annuity rates down by 1.30% as the expectation is gilt yields are unlikely to rise in the short term. The governor of the Bank of England, Mar Carney, said interest rates could rise more gradually than expected due to continuing uncertainty over Brexit and mixed data on the economy. The 15-year gilt yields are higher by 9 basis points to 1.67% in April although yields did increase to 1.79% on the expectation of higher interest rate. 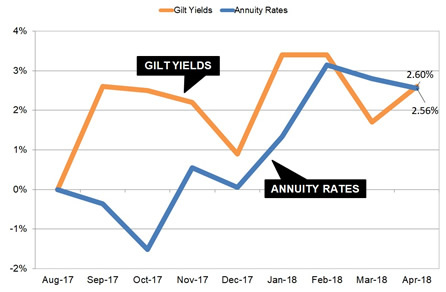 The above chart compares the change in annuity rates and 15-year gilt yields since August 2017. Yields have been stronger over this period although providers have been more aggressive with increasing rates since December with the expectation of higher interest rates. For our benchmark example of a 65 year old with £100,000 purchasing a single life, level income basis the income reached a high of £5,545 pa in February. This has been reduced slightly to £5,613 pa and could reduce further in the short term if an interest rate rise is delayed to later in the year. The combination of slowing economy due to a significant fall in construction output and weak manufacturing figures is with the backdrop of lower UK consumer inflation. Inflation has reduced from 2.7% in February to 2.5% in March and heading for the Bank of England target of 2.0%. Inflation first started to rise after the Brexit vote sent the pound lower from 1.45 USD to 1.20 USD increasing the cost of imports. This impact looks like it is coming to an end especially with the pound rising to 1.40 USD in April although it has since reduced slightly. Unemployment is at a 40 year low and the UK economy has grown every year since 2010 so this would suggest growth rates could be maintained. The Office of national statistics has stated that the fall in GDP was not due to bad weather so the struggling economy is likely to deter the Bank of England from raising rates over the next couple of months. For annuities the providers are likely to make only small changes to rates until there is more certainty of direction for gilt yields.